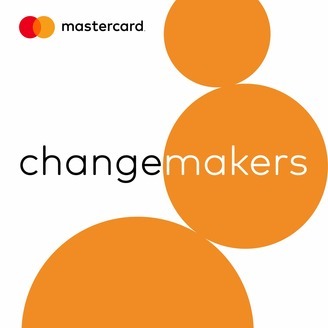 Welcome to Changemakers, a Mastercard storylab series about employees who have become a force for good in local communities. Join hosts Anthony Venutolo and Vicki Hyman in discovering who they are and how they are making a difference in the lives of people around the world. 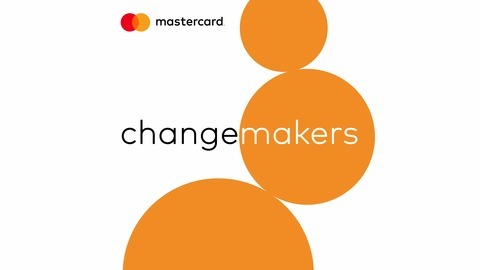 More and more, social responsibility is not just about opening our wallets, but looking at new ways we can come together to build scalable and sustainable solutions to the world’s biggest problems. Mercy Corps CEO, Neal Keny-Guyer sits down with Nina Nieuwoudt, vice president, Product Development and Innovation, to discuss the innovative ways that the two companies have joined forces to help aid refugees and how we can help this in-need community ourselves.